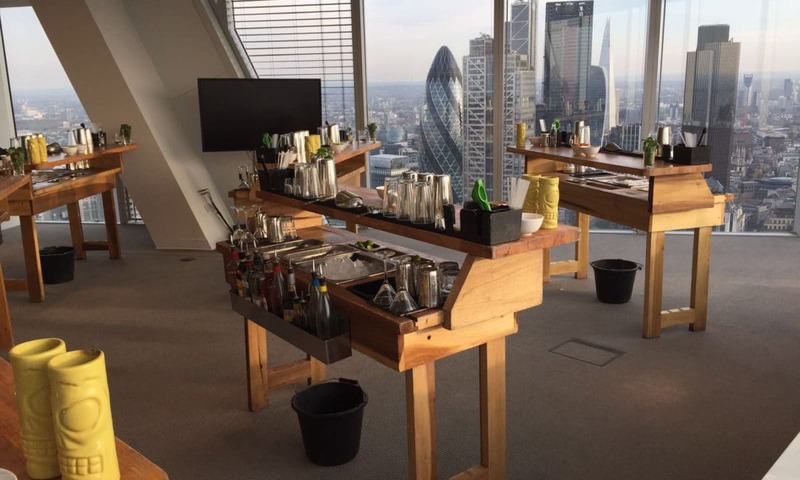 Mixology Events can provide bespoke cocktail-based experiences for corporate events of all sizes. 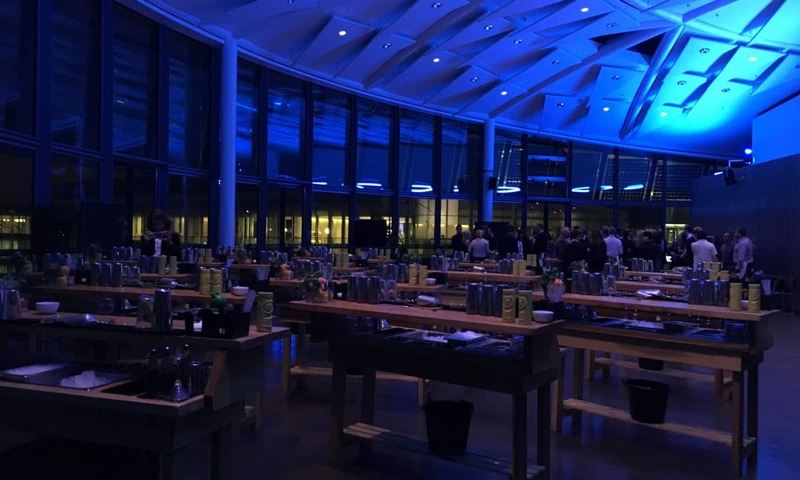 Our offerings can broadly be divided in two main categories – choose from either our 100% interactive cocktail masterclasses, or let Mixology Events provide professional mixologists to serve you with high quality cocktails via our mobile cocktail bar hire service. Mixology Events offer cocktail bar installations for occasions of all sizes, from small office parties to large, high profile press events. Mixology has experience providing drinks for hundreds and thousands of guests in a variety of locations and atmospheres. From festival events with Nike, to Harrods Department store launches and award ceremonies for blue chip companies. Mixology has a permanent home in Shoreditch, we also host events at partnership venues across London and our mobile cocktail bar service allows us to provide our services at any location nationally. We can customise our bar, menu and full aesthetic to provide the right cocktail experience for your event.